Russian oil giant Gazprom will be awarded the contract to drill three wells in the Shahbazpur and Bhola North gas fields, which according to experts will double the cost. 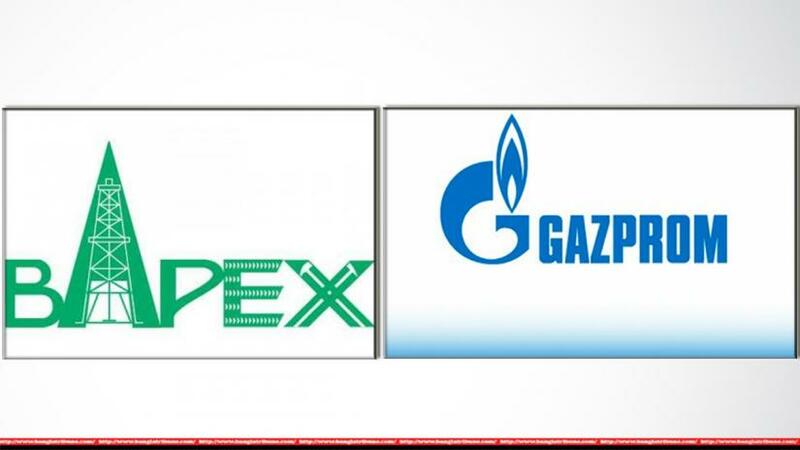 According to insiders, it would have cost the state Tk 2.4 billion to conduct the drilling by Bapex while the deal with Gazprom amounts to Tk 4.8 billion. Bapex or Bangladesh Petroleum Exploration and Production Company Ltd, is a subsidiary of PetroBangla, the state-owned national oil company. Gazprom has drilled 15 exploratory and development wells at seven fields in Bangladesh since 2013. A senior official of the government’s Energy Division said that the gas field in Bhola has the potential to become the largest reserve of natural gas in the country, surpassing Titas in Brahmanbaria. It’s the people who will have to bear the increased cost if drilling contracts are awarded to foreign companies despite state-owned entities are capable of the job, says energy expert Shamsul Alam. “Gas distribution companies propose price hike now and then due to these decisions,” he told Bangla Tribune.